I will admit at the very beginning of this article that my teeth are not in great condition. I certainly did not take the care that I should have done in the past and it has left me with a mouth full of fillings and cracks as well as a few invisible gaps towards the back of my mouth. I partly blame a ridiculous fear of the dentist’s chair or more specifically that enormous needle and the sound of drill on bone for my present condition. But apart from that, I undoubtedly did not take proper care and I envy those of you who get to middle age with a set of pearly whites that I could only dream of. Anyway, I have already digressed from the topic at hand which is an important topic for anybody concerned with natural oral hygiene. 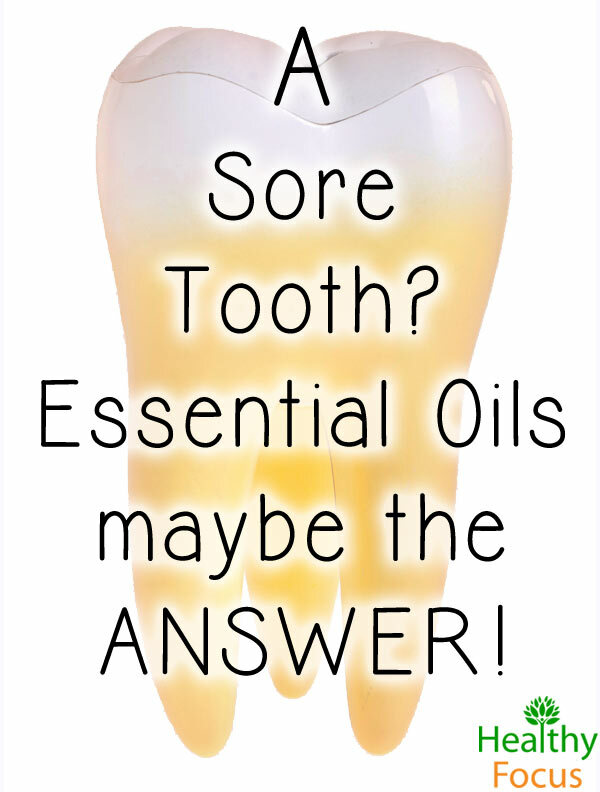 Certain essential oils can play a role in caring for your teeth. Essential oils they can help keep your teeth fresh, white and clean from bacteria and plaque. Not only that but they can also help combat gum disease and mouth ulcers while a few oils can even help ease the miserable pain caused by a toothache. You do not need to take my word for this as scientific research has demonstrated categorically that essential oils have an important role to play in your dental hygiene. We will take a look at some of the research later in the article but for now, let us take a more general look at the best essential oils available for your teeth and gums. I often wonder how people coped with a toothache in the past especially with dentistry being a relatively new profession. I know that barbers and butchers used to double up as dentists and simply extracted painful and rotten which gives me shivers. Some cultures, however, recognized the use of certain herbal remedies and clove has been used for hundreds of years if not longer to ease the misery of a toothache. Clove essential oil has powerful antibacterial properties which can effectively inhibit the growth of oral bacteria as well as being an effective natural disinfectant. What is more clove oil helps to numb the awful pain associated with a toothache, gum disease, and canker sores. If you have a toothache, just dab a little clove essential oil onto the affected tooth and gum and you should experience immediate relief. The vast majority of toothpaste and mouthwash products are flavored with peppermint because of its fresh, clean taste. Peppermint flavoring, however, is just that and it lacks the real therapeutic qualities of genuine peppermint essential oil. Along with lavender, peppermint is one of the most versatile essential oils used to treat a myriad of complaints. Its major active ingredient is menthol and it has powerful antimicrobial properties which are effective against a number of bacteria including the anaerobic strains that thrive in the mouth. Like clove oil, peppermint has been used for centuries to freshen the breath and keep the teeth and gums clear of infection. Add a few drops of peppermint oil to a glass of water to make an extremely effective mouthwash and keep bacteria at arm’s length..
Spearmint essential oil has similar properties to peppermint oil and can be used in much the same way to disinfect the mouth. Your choice of oil will likely depend on your personal taste as spearmint is a little sweeter than peppermint. Whether you make a mouthwash with peppermint or spearmint, you will be doing your teeth a great service. Cinnamon is a wonderfully flavored alternative to the menthol based oils and is an equally effective oil for oral care that works wonders on your teeth and your gums. Cinnamon essential oil can prevent gum disease or gingivitis as well as oral thrush because of its strong antibacterial and anti-fungal properties. Research has also demonstrated that it is effective against a bacterial strain responsible for tooth decay called Streptococcus mutans. To protect your mouth from unwanted microbes and bacteria, just add a few drops of cinnamon essential oil to a small bottle of water and use it as a mouthwash. Given that myrrh essential oil has such a woodsy and warm aroma, it seems less suited to oral hygiene than the cooler tasting oils but despite this, myrrh oil has excellent antiseptic and soothing qualities which are especially effective when you are confronted with ulcers and gum complaints. Myrrh oil is also believed to stimulate blood flow which helps improve gum strength and health. If your baby is suffering from the pains of teething, then lavender oil might be the best option. Lavender is a very gentle acting oil that has the ability to effectively dull any pain. For your child, you can combine a drop of lavender essential oil with a tablespoon of virgin coconut oil and rub it gently into the painful gums. It is also a soothing and relaxing oil that can help both you and your child get a restful night’s sleep. 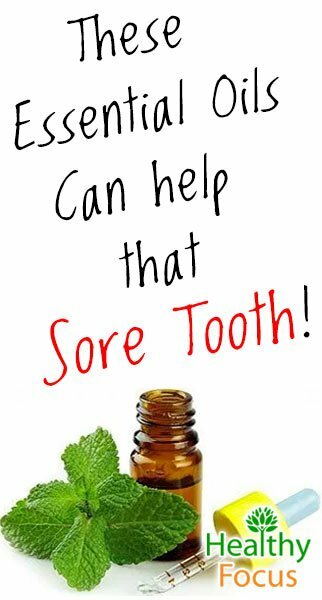 I should mention that the essential oils listed above are those most commonly used for the teeth and also the ones that have the best scientific support but there are many other oils with similar properties that may be equally as effective. Wintergreen and Helichrysum are two additional oils that have pain relieving and anti-inflammatory properties. Young Living PanAway is a mix of Wintergreen, Helichrysum, Clove and Peppermint oil. Numerous studies have been done to evaluate the use of essential oils on tooth decay, plaque and gum disease with the findings being very positive. A review was conducted in 2006 to evaluate the results of 11 eligible studies into the effects of essential oils on plaque and gum disease. All of the studies had used essential oils in conjunction with regular daily tooth brushing regimes. As a mouth rinse to inhibit plaque when used as an adjunct to oral hygiene. To ease anxiety associated with dental surgery. To dress dental wounds following surgery.- To treat dental implants. 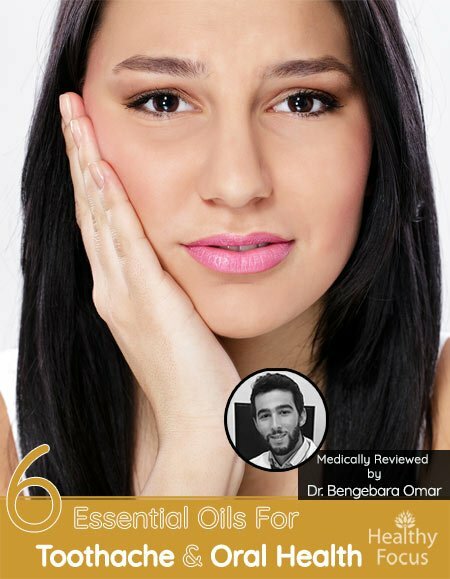 A fairly recent study published in 2013 in the European Journal of Dentistry was conducted to evaluate the antimicrobial effects of 5 essential oils on oral pathogens. 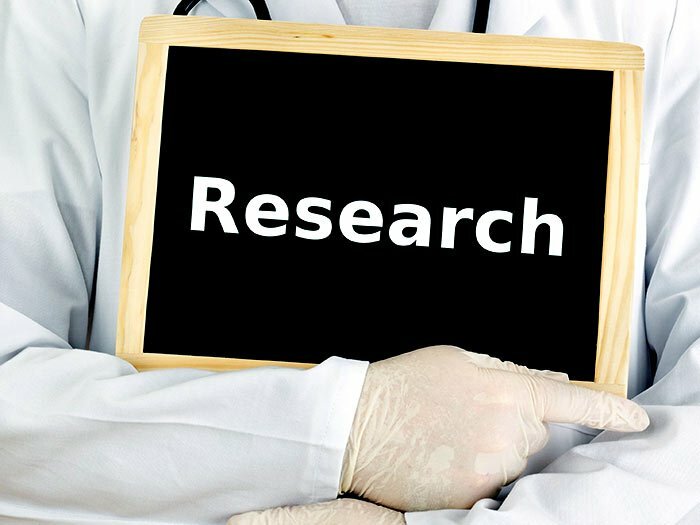 The in vitro study looked specifically at tea tree, peppermint, lavender, thyme and eugenol essential oils and tested their ability to inhibit common oral fungus and bacterial strains. The link to the entire article is included below for those who wish to read it. All of the essential oils demonstrated some level of antimicrobial effect. When using essential oil based mouth rinses, take care not to swallow any of your rinses. Even diluted essential oils are very strong and should never be taken internally. Lavender oil is generally regarded as a safe choice for teething infants whereas other painkilling oils like clove oil are considered too strong. If you have any concerns about using oils on your children then it is better to stay on the safe side and avoid them altogether or consult a medical expert for advice.